Do You Take Your Income for Granted? Are you one of many who may be taking your pay cheque for granted? The reality is we never know when that pay cheque may be the last for an unknown length of time. Most of us have recently heard of someone who no longer has a job because of the current drop in oil prices. Companies made tough decisions to let go of long-term employees. Both executive and labour positions vanished from the companies’ landscapes. No crystal ball can foretell when conditions might improve making job losses unavoidable, some temporary, others permanent. These new realities can be frightening times for people who are now relying on a reduced “income” funded through employment insurance programs to cover day-to-day expenses and debt payments. If savings are limited, then withdrawals from registered investments may be necessary. Only a few may have a severance payment to rely on until they find other work. Believing that you will always have a job which provides a consistent income to support your needs and wants can be a false belief. When you believe that nothing will happen to cause you to be unemployed, you may be deceiving yourself. The truth is you can always find another job. The unknown factors are how long it will be before you find a job and what kind of income you will earn. Think for a moment beyond job loss. If I have heard about others’ unfortunate life events, I know you have too: the ugliness of a divorce, an unexpected illness, or the devastating death of a loved one. All these unexpected unwanted circumstances impact finances. The reality is anyone can face a dire situation. Think about this. You know a major life event can send your emotions reeling. The last thing you want to concentrate on is finances. Your attention is on coping with the actual event, surviving, and helping others through life’s drama. Imagine what it would be like if your cheque was suddenly reduced by 50% today. The panic surges. The financial pressure weighs heavily on your mind. Your world spins out-of-control. I don’t believe in projecting fear to scare you into action but if you consider saving a small portion from each pay cheque then I’ve got your attention. If you realize you should focus on the important rather than the unimportant “stuff” then you will be prepared financially for life’s consequences. So should you be saving – setting ‘some’ money aside for emergencies? 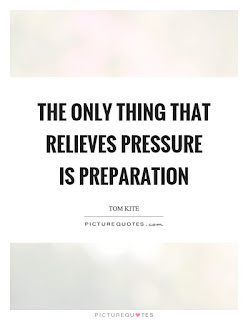 The answer is, “Absolutely!” If you believe that “the only thing that relieves pressure is preparation,” you will save. 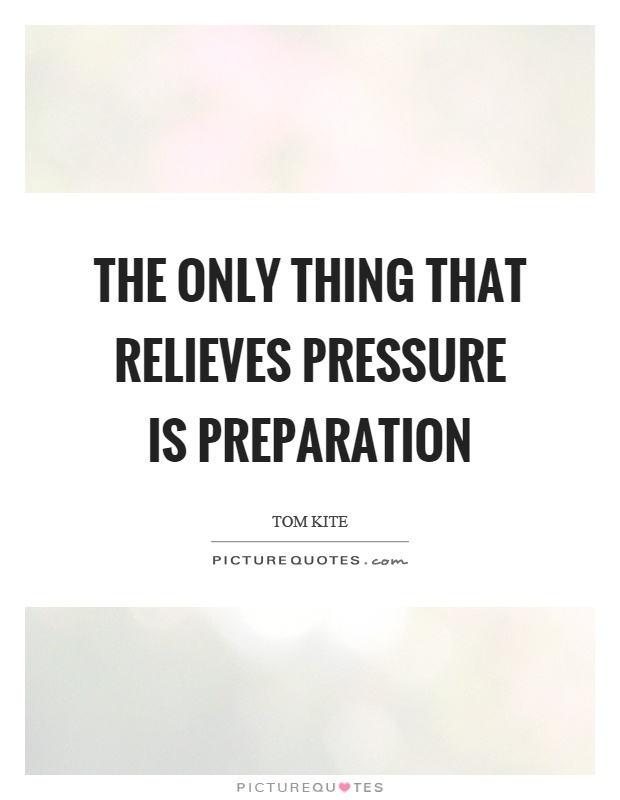 This key message came from Tom Kite, an official PGA Tour champion, who knew the importance of preparation for relieving pressure when competing in golf tournaments. People who prepare relieve pressure whether they are delivering a dynamic presentation, writing a major exam, or rehearsing for an important job interview. The success lies in the preparation. Saving for emergencies is no different. Don’t take your income for granted and believe that your income will always be at the same level. Don’t waste the money you exchanged for your labour. Believe it or not, your money is not yours to keep. Be a good steward because others are depending on you. Your family needs your financial support; the utility companies expect to be paid for the services you use; and your bank or credit union relies on you to pay back the money you borrowed. Saving even “a little” money at a time will eventually become “a lot” of money over time. Seize the opportunity to tuck away money from each pay cheque with automatic transfers to an “emergency savings” as discussed in the previous blog, Are You Prepared for Any Emergency? When you incorporate this activity into your financial plan, you will create security while providing a sense of peace knowing you are prepared for life’s unexpected events. Since the election of the new federal government, the Liberals upheld their promise to lower the tax rates for middle-class and implement a new tax bracket for wealthy Canadians earning greater than $200,000. As the image of the ladder shows, your tax bill climbs along with your income. Everything is relevant to the amount of money you earned. 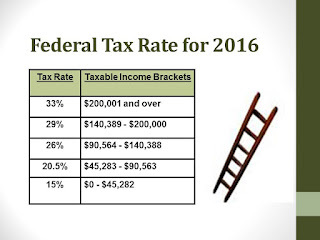 We all pay the same tax rate for the first $45,282 of income earned. Every Canadian starts from the bottom and works their way up. The difference is where your income stops. I often encounter people who still say that RRSPs don’t work. The rationale behind the advantages of RRSPs relates to the philosophy about a glass being seen as half full or half empty. You can choose to be the optimist or the pessimist. 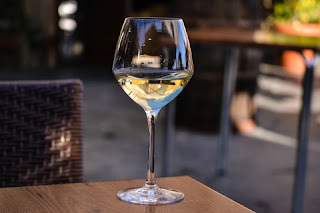 If you truly want to be the superior optimist, you can add a unique spin and rationalize that regardless whether the glass is half full or half empty, there’s room for more wine. Wine can be as sweet as saving money from being taxed. Here’s how . . .
Money invested into a registered investment will reduce taxes. You are technically deferring the taxes from being paid at a time when your income is at its highest. 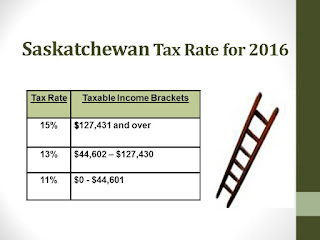 Eventually when the funds are withdrawn, whether you chose the optimal time or whether you are mandatorily forced to begin withdrawals at age 71, here lies the expectation that your income may be in a lower tax bracket when you retire. 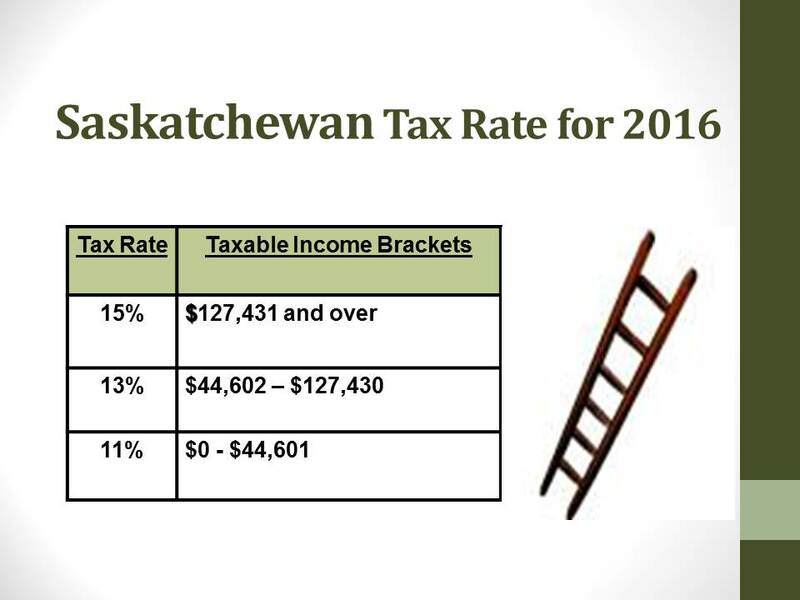 Not to mention, you have sheltered the earnings from taxation in your RRSP investments over the years which attributed to the growth. At age 65, you will be rewarded with two additional tax credits, the age and pension income amounts, to offset your tax bill. 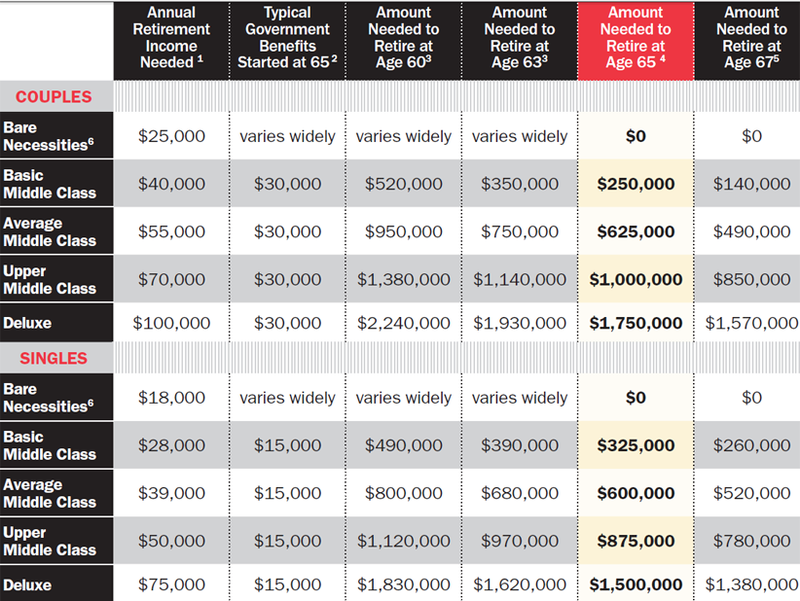 The added bonus may be your ability to split your retirement income with your spouse to equalize your incomes and take advantage of each person’s tax credits. Technically, as shown in the graph below, the first $20,599 of an individual’s income is looked upon as the tax-free zone since these credits offset taxable income. In an attempt to sharpen your perspective, consider RRSP savings as the income that will one day replace the pay cheque you receive today. If saving taxes today can reward you with a rich income in the future, you may wish to seize the opportunity to retrieve valuable tax dollars. It depends on how much you have saved; what your sources of retirement income are, and when you will stop working. 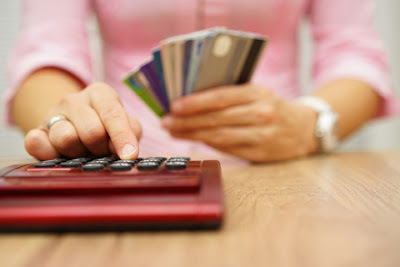 Yet the most important question is not, “Do I have enough to retire?” The most important question is “How much do you spend now and what will you spend in retirement?” Believe it or not, most people do not know the answer. This piece of information is vital to the development and success of your financial plan. I relate your lifestyle needs to a heartbeat. Life stops when a person’s heart stops beating. You can imagine that if you don’t have enough money to support yourself in retirement, your life will feel as though it has stopped. You will feel doomed and be limited in the things you can truly afford. You certainly don’t want that. One thing is certain; you can’t borrow money to retire. “I’d like $250,000 for my retirement, please.” This may sound like a grim reality. The truth is you could be living on less in retirement if you don’t take the time to calculate what you spend today. 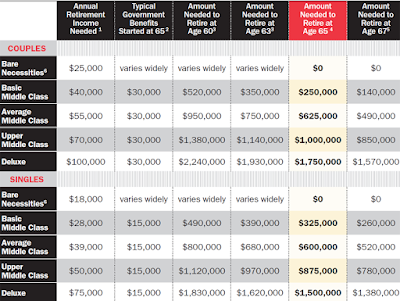 In the summer of 2013, David Aston’s column, How Much Money will You Need to Retire, appeared in MoneySense. In my client meetings, the chart below is used to quiz people when they don’t know how much they spend. I ask if they can pick themselves from the different classes: Basic, Average Middle, Upper Middle, or Deluxe. 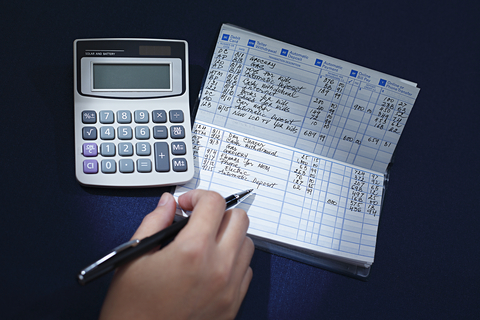 The truth is until anyone actually tracks their expenses, they feel clueless. A couple said they thought they spent only $2,000 each month until they tracked their expenses. Can you imagine the shock when the total was closer to $5,000? For most people, the shock comes when they realize how much money is going out in comparison to money coming in from their earnings. Hang in here as I prepare to swing totally off topic for a few minutes. Kevin Hall talks about the origin and significance of the word “Coach” in his book, Aspire. Here’s a little history lesson. In old Hungary, along the Danube River between Budapest and Vienna, there was a village by the name of Kocs that produced the world’s finest horse-drawn vehicles. Skilled wheelwrights fashioned these conveyances with spring suspension to comfortably carry royalty over the bumpy river road that connect the two great cites. These carriages borrowed their name from the small township where they were skillfully designed and came to be known as “coaches”. Originally crafted for aristocracy, coaches carried important people to their desired destination in luxury and ease. Their compact, sturdy, and elegant design far surpassed any mode of transportation that had come before, and coaches soon became the rage of fifteenth-century Europe. Over time, other forms of transportation adopted the term “coach.” Passengers traveled far reaches of the western frontier of America by stagecoach and railway coach. In Europe a motor coach became synonymous with a luxury car or travel bus. But however far-reaching and prevalent the word has become since the first coach rolled out of production in Kocs, the meaning has not changed. A “coach” remains something, or someone, who carries a valued person from where they are to where they want to be. The reason I shared the meaning behind the word, “Coach”, is for you to think of a CERTIFIED FINANCIAL PLANNER® professional as a coach - - your coach. When your coach says it’s important to track your daily spending, it’s not because you have nothing better to do. You need to be aware that this is where the answer lies to the important question, “Do you have enough for retirement?” You are a valued person. As your coach, I want your retirement to be enjoyable for you. The different titles for coach (i.e. guru, mentor, guide) all describe the same role as Kevin Hall points out. One who goes before and shows the way. Coaches point out the sharp turns, potholes, perils, and pitfalls of the road being traveled. They steer clear of dead-end streets and unnecessary detours as they safely navigate us to our desired destinations. Whether they are leading or teaching or showing or guiding or mentoring, they are coaches. And they are indispensable in helping us find our path and purpose.